Visit their website and read on for a feature story about South Bethany! It’s easy to miss the history in South Bethany on the Route One strip of Delaware beaches. But it’s worth taking half an hour to explore the town. 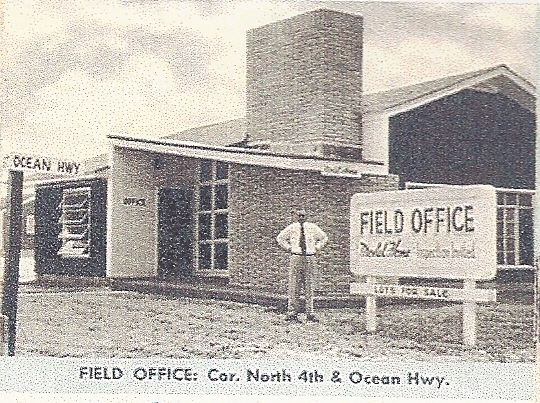 Start at 10 North 4th Street, where you can still recognize the mid-century house that was the “Field Office” of Richard F. Hall. 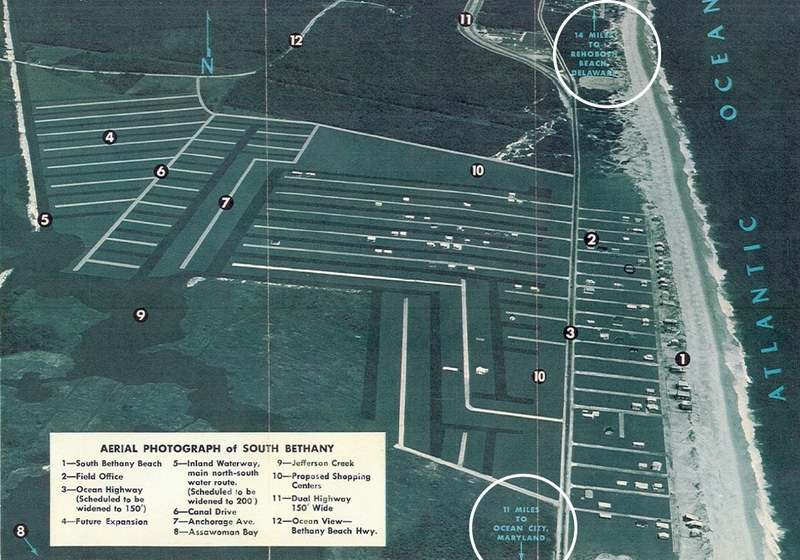 Hall and his wife purchased 130 acres in the area in 1953, named it South Bethany, and embarked on an ambitious plan to develop the marshes there into fingers of land divided by canals. Next, stop by 5 North 2nd Street. This unassuming cottage was the home of May and Russ Felerski. May Felerski was a driving force in the early days of South Bethany, and her home served as the town’s first meeting place and office. Felerski even held court there as the local Justice of the Peace. 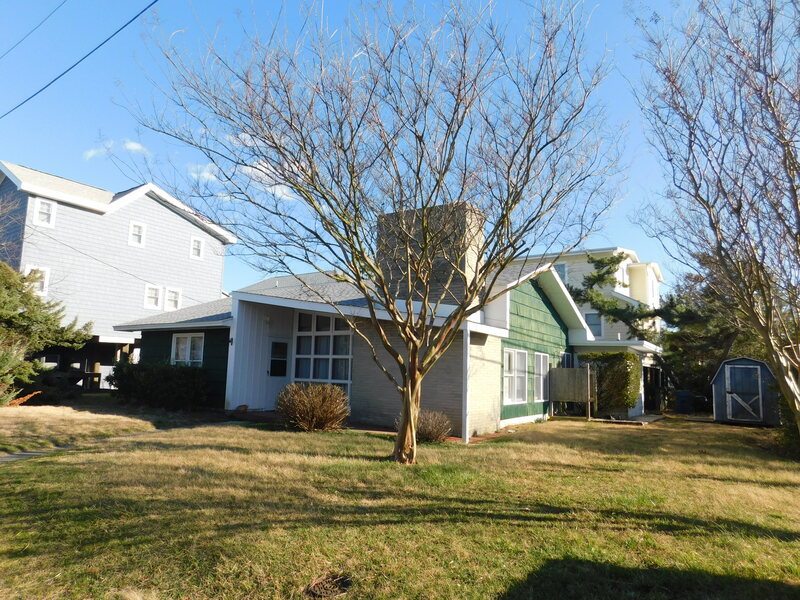 Across Route One, at 107 and 109 New Castle Drive, you can see two small cottages that are largely unchanged since the 1950s. These sort of small summer homes proliferated in South Bethany until most were replaced more recently by the larger ones you see in town. Take a few minutes to drive down New Castle Drive and one of the longer streets like Anchorage or Bayshore to get a sense of the unique landscape of the town and how the alternating canals and fingers of land turned marshland into house plots. An early plan for the South Bethany canals. On your way out of town, stop by McCabe’s Gourmet Market in the York Beach Mall. South Bethany is zoned as a residential community, and the York Beach businesses, grandfathered in from a separate development, are the only ones in town. 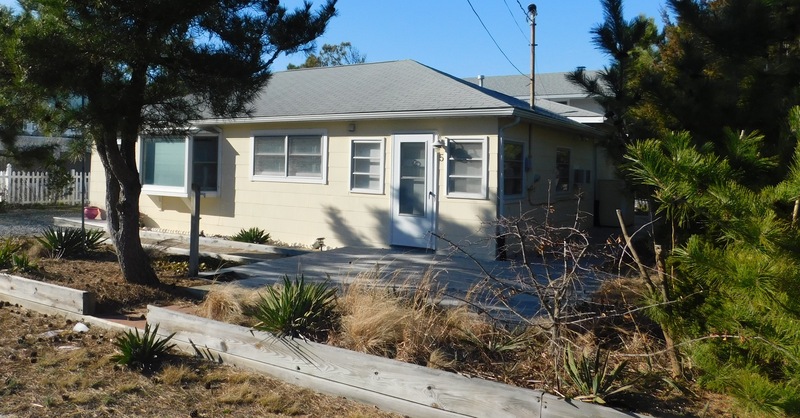 South Bethany residents and visitors know it as “the Best Little Beach in Delaware.” The town’s Historical Society works to collect the history of this beach town and hosts regular events. Don’t forget to put your feet in the sand while you’re there. Hours: Monday-Friday, 8AM-4:30PM. Note: the South Bethany Town Hall is a meeting and administrative space and usually does not include historical exhibits. 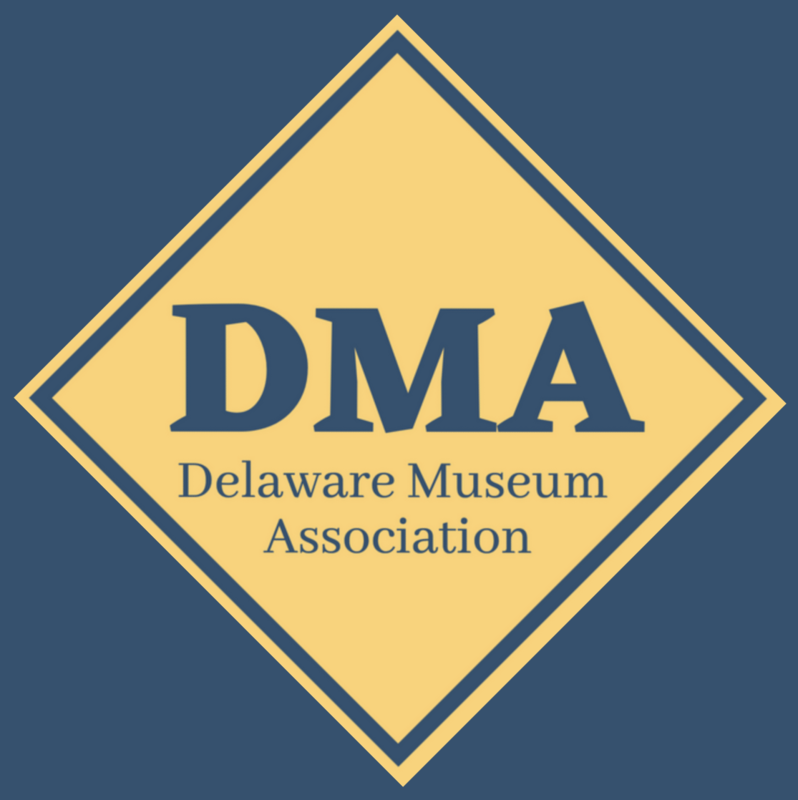 Connections: Looking to make a day of Delaware’s historic beaches? Stop by the Rehoboth Beach Museum north of South Bethany.